Tri Jaya Tour & Travel will be your private Travel guide when you visit Medan Indonesia. 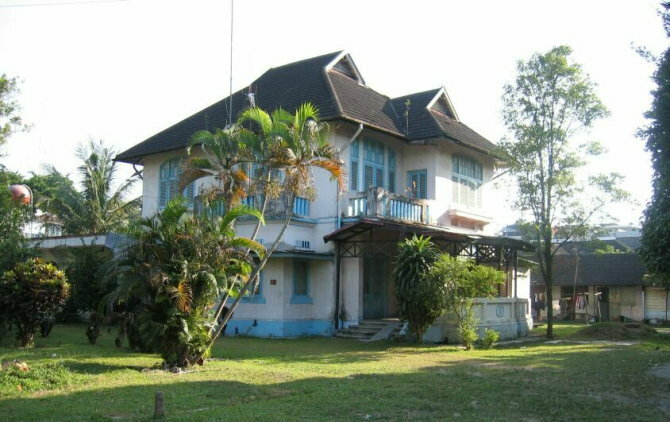 We organize unique and special architectural locally guided tours of Medan along the still existing pre-war architecture. 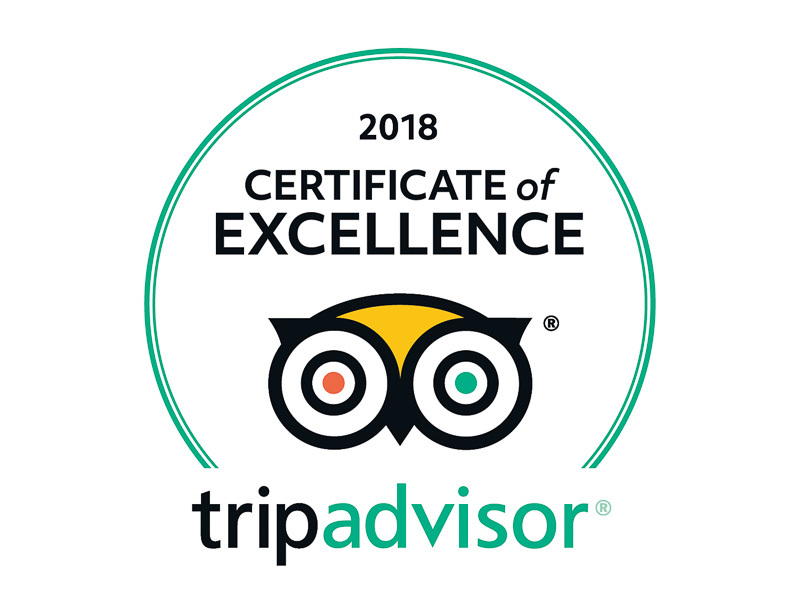 All tours are done with a private driver with over 10 years of experience working with Tri-Jaya giving you comfort and safety along your four-hour tour. You will be given our 65 page guide so you may read about the history. Our driver takes you along each route giving you access if available to certain sites, he will be waiting for you as you visit architectural colonial charm and historical sites in Medan. Medan is the third city of Indonesia and capital of North Sumatra province. The city has intense commercial contacts with Penang and Singapore as well as China. The city thanked it fast development to the plantation industry, first tobacco, later on, rubber and palm oil. Till today the export of plantation products, especially rubber and palm oil are important. Besides that, there are large industrial area’s around Medan. Although the city has developed enormously, there are still many remnants of pre-war colonial architecture to be seen which give proof of its fascinating past. Medan is a fascinating multicultural historical city. As there are many ethnic groups living in the city, such as the Javanese, Minangkabau, Batak, Indians, and Chinese, the city is an example of a multicultural and multi-ethnic society. Tri Jaya Tour & Travel will guide you through the various ethnic neighborhoods and pre-war historical buildings. The plantation industry started in the 1870s and is the most influential part of the history of Medan. Money was made by exporting tobacco, rubber and palm oil. To this day, impressive buildings remind of these glory days from the colonial times. 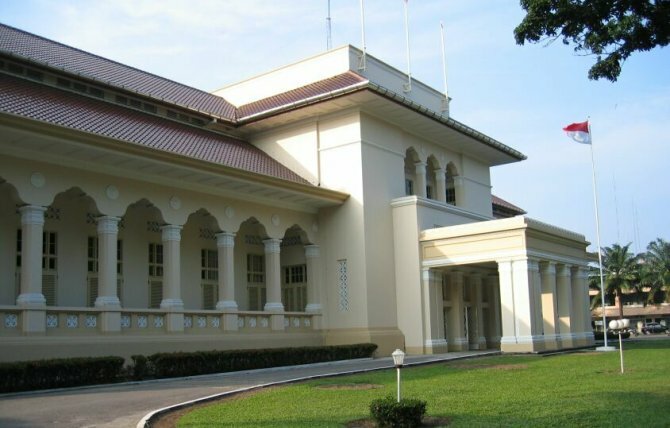 The most famous buildings from before 1940 are the palace of the Sultan of Deli, the Great Mosque and the House of the former tycoon Tjong A Fie. Our custom tour routes can be done in 4 -5 hours depending on traffic and how long you choose to explore certain locations. 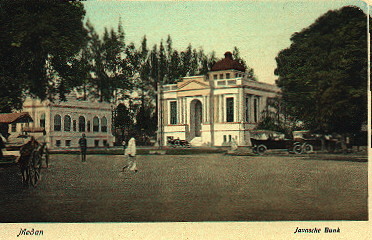 Starting at the old central square of Medan, the Lapangan Merdeka (Independence Square), in former times called Esplanade. 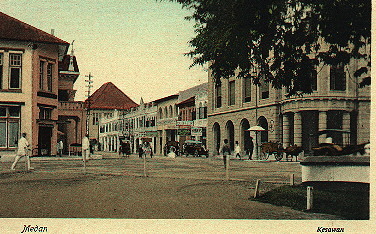 Along this square are the central buildings of the town, some of them originating from colonial times like the Lonsum building of the British Harrisons & Crosfield company, in former days called the Julianagebouw, build in 1911, the offices of the Netherlands Indian Trading Bank and the Netherlands Trading Company build in the 1920s, the old town hall from 1908, the office of the Bank Indonesia, dating back to 1907, Hotel Dharma Deli (hotel De Boer) build in 1898 and the post office from 1911. Travel through different ethnic quarters of Medan, first through the Chinese quarter where you can still see remnants of traditional Chinese shophouses. Further on do you pass by examples of the Amsterdam School of Architecture like the Catholic Church and the swimming pool. The second part of this route goes via the so called Sultans-kampong, the grounds of the Sultan of Deli. Here we pass by the beautiful Grand Mosque from 1906 and the Maimoon Palace from 1889, both build by Dutch architects. 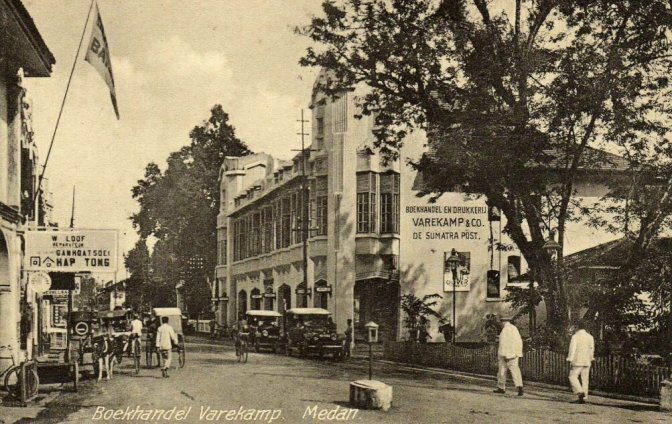 From the Sultanskampong we drive through the oldest street of Medan, the Kesawan, with many remnants of days gone by like the AVROS and Varekamp buildings, Tip Top restaurant, the Tjong A Fie Mansion, the Stork building and the former department store of Seng Hap. This route ends in the central square. 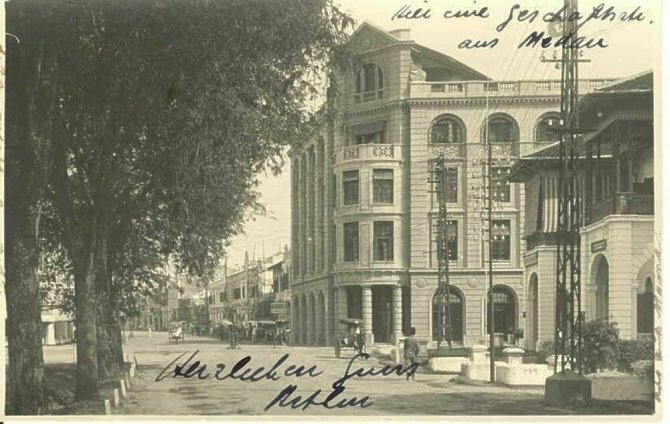 Travels along the former impressive head office of the Deli tobacco Company followed by the oldest hospital of Medan, dating back to the 1880s and some former houses of employees of the Deli Railroad Company in the so called Serdang quarter. Here we also pass by the beautiful former head office of the Deli Railroad Companbuiltld in 1917. Starting from the Esplanade whereafter we drive to the former European Polonia quarter with many beautiful villas. We pass by the military excercition fields where once Mata Hari lived, via the old court of justice and the former house of the Resident of East Sumatra build in 1898. Via fine examples of Amsterdam School Architecture like the Immanuel School from 1938 and the former research station for the tobacco in Jalan Diponegoro, we proceed to the Indian quarter where in former times the Indian population used to live. The Indian quarter is connected to the Medan Baru quarter via the Tjong Yong Hian bridge build in 1917. The tour continues via the residence of the Governor of North Sumatra (1939), the in Amsterdam School of Architecture style build Elisabeth Hospital (1930) and ends with the impressive office of the Amsterdam Trading Company finished in 1924. Duration 4 hours Please give us your address in Medan where we arrange to pick you up. 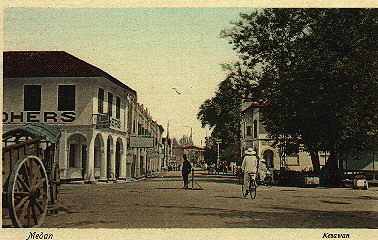 This was the image of Medan around 1915. What Szekely saw we still can partly see nowadays during the city tour. What was then can still be seen today…. If you have any questions about our Medan City Tour, please contact us. We will return your inquiry quickly.